I am a writer and teacher, out and about in the world but with Nottingham never far from my heart. Singing is great; it can help to reduce anxiety, increase mental alertness and even tone up your facial muscles. So whether you have a vocal range to rival Mariah's, or your singing voice more closely resembles the monotone drone of a refrigerator, belting out a tune could make you a healthier and happier person. 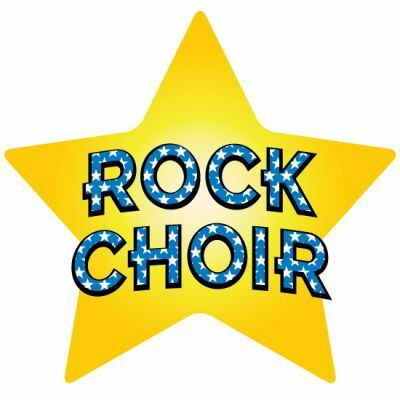 The Sutton Coldfield Rock Choir are attempting to get the masses of the West Midlands singing with a free singing lesson in Sutton Coldfield this November. The group singing event takes place at the Bishop Walsh Catholic School in the town on November 13th and is a great opportunity to give your dulcet tones a tune up. The choir is run by local musician Sonia Eyre who has worked closely with a number of charities in the area. The singing sessions take place on thursday between 8pm and 9:30pm, so if you enjoy your taster session you can easily sign up for another go the following week! Singing is a social exercise. It improves engagement, empathy and interaction with our fellow humans. Sign up, bring your mates, prepare to make a few more and enjoy a free singing lesson from the Sutton Coldfield Rock Choir. Why? Singing makes us happy, healthy and more socially engaged; give it a try!